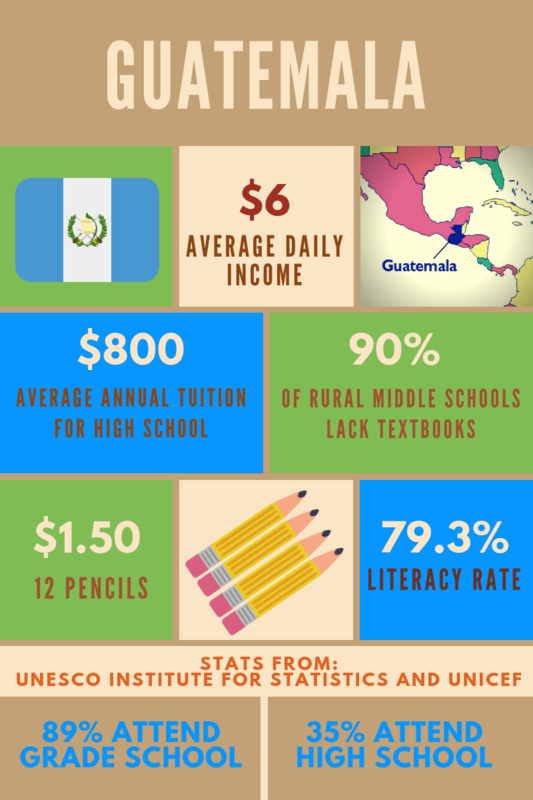 Did you know that in Guatemala only 35% of young people attend middle school or high school? 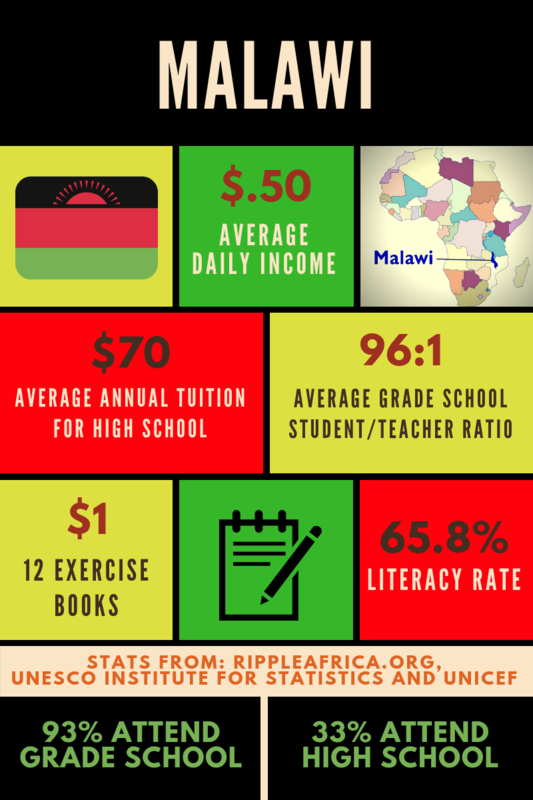 And in Malawi the average family only makes 50 cents per day, making the $70 tuition for high school impossible to afford. 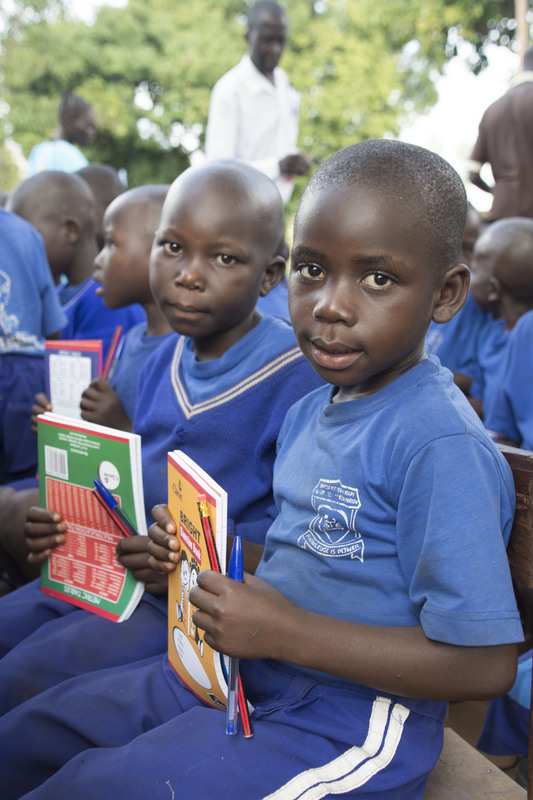 In Uganda only 20% of students make it to high school. This year, as we continue celebrating our 150th anniversary by supporting a special mission, we invite you to join us in mission by educating children around the world. Will you please help us in offering scholarships to needy students? Or, for just $25 you can purchase school supplies for a little girl and her brother. With just $10 we can purchase a textbook for a student in Guatemala or Benin. You can make a secure donation online here. The statistics listed above are just the beginning. In countries all over the world, young people are denied an education everyday due to poverty, conflict, and more. It’s even worse for girls. If a family can afford to educate only one child, it will usually be a boy. The reasons for this vary, and it’s almost always unjust. Everywhere our missionaries serve they work with people of all ages, and in all walks of life. Regardless of where they are working – from Sudan to Ecuador – there is a need to help students get to school. Whatever amount, we are grateful for your generosity and your desire to help every child receive the education they deserve. Because when you educate a child, you educate a whole village, county, nation! Education offers children a ladder out of poverty and a path to a promising future. Thank you for joining us on this missionary journey with your generosity. Our mission is to serve the world’s poorest and most forgotten people – no matter how dire the circumstances. It was just over 150 years ago that St. Daniel Comboni, a humble man from Italy, began his work to care for and build up the people of Sudan, Africa. With St. Daniel as our inspiration, we work for the full development of the human person. We do this through evangelization, education, and advocacy until those we minister to can take over those roles – not just for themselves but for others in need. We are a world-wide group of more than 3,500 priests, brothers, sisters, and laity from diverse cultures who have dedicated our lives to serving others throughout the world, often working in unstable political climate, in the midst of extreme poverty. Despite these challenges, our missionaries are dedicated to their mission of serving God’s people. Today the Comboni Missionaries serve on five continents. We first worked in Europe and Africa, moving to North and South America in the 1930s, and expanding into Asia in the 1980s.